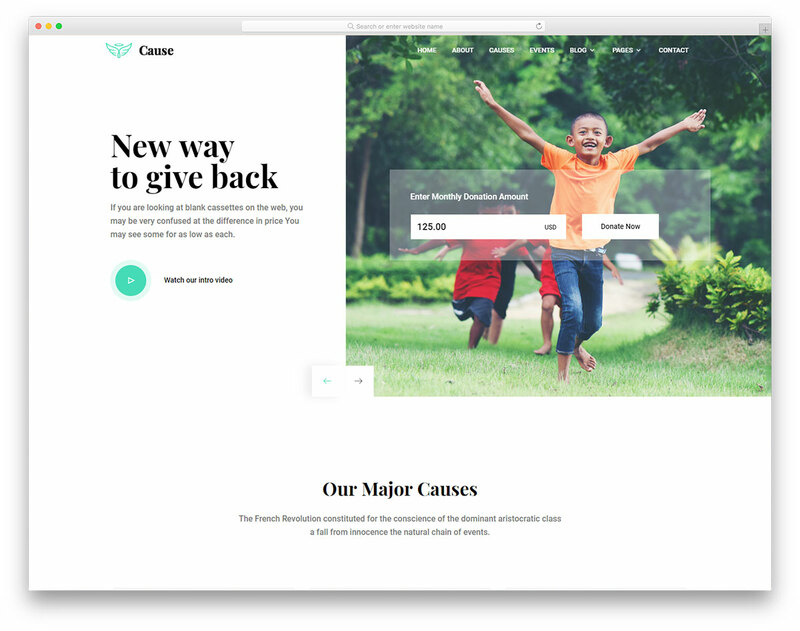 Kare is a professional, clean and optimized free NGO website template for charities and fundraisers. 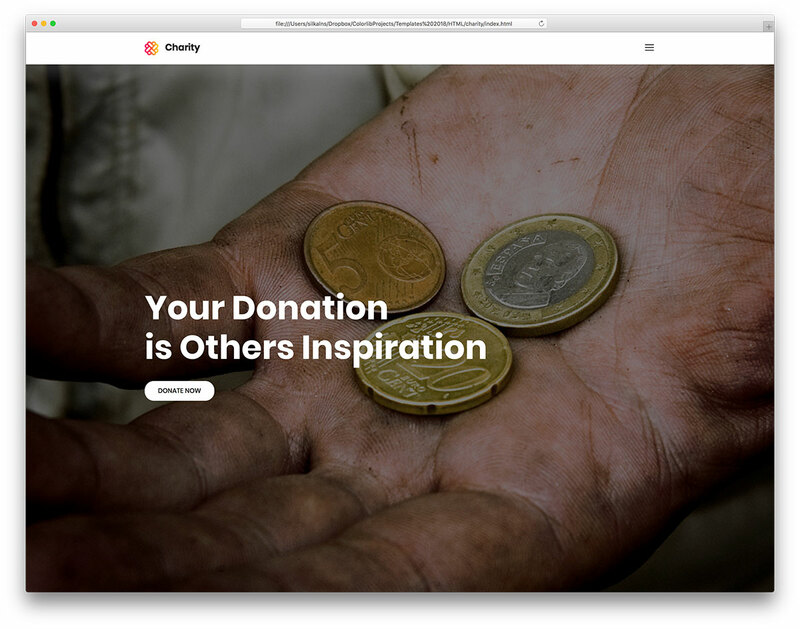 Now you can set up a page that will push your campaigns even further and help you spread awareness for the causes. 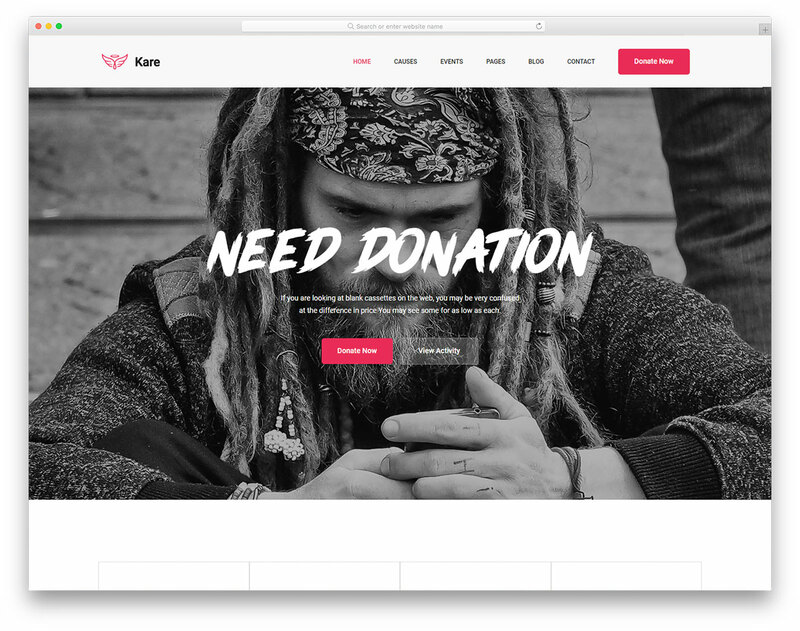 Kare rocks an immaculate and minimal web design which makes sure your content is arranged front and center, free of distractions. 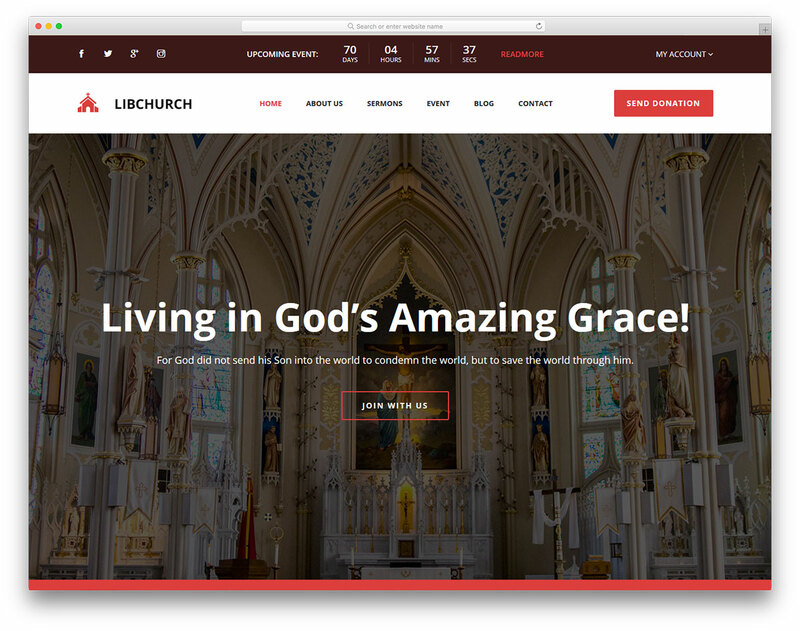 It is also a responsive and retina-ready template which is compliant with all major web browsers. 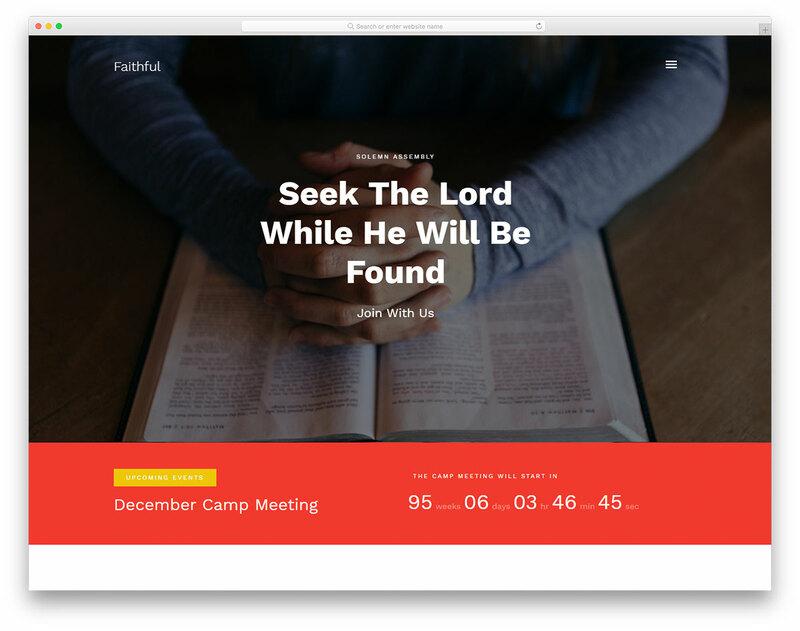 In short, no matter where they come from, a website based on Kare will display instantly and smoothly on all devices and platforms. 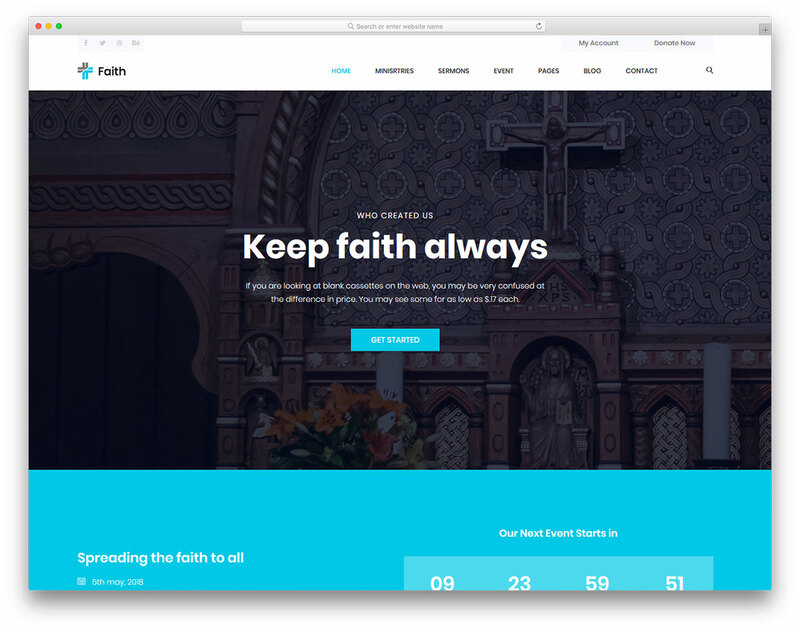 Some of the features of Kare are a massive banner, sticky navigation, causes page, donation and newsletter forms and fully active contact page with Google Maps. Hi, I really like the template ‘seelife’ and have been trying to download it but continue to get an error in WordPress, saying css not included and this doesnt let me upload the file to WP. 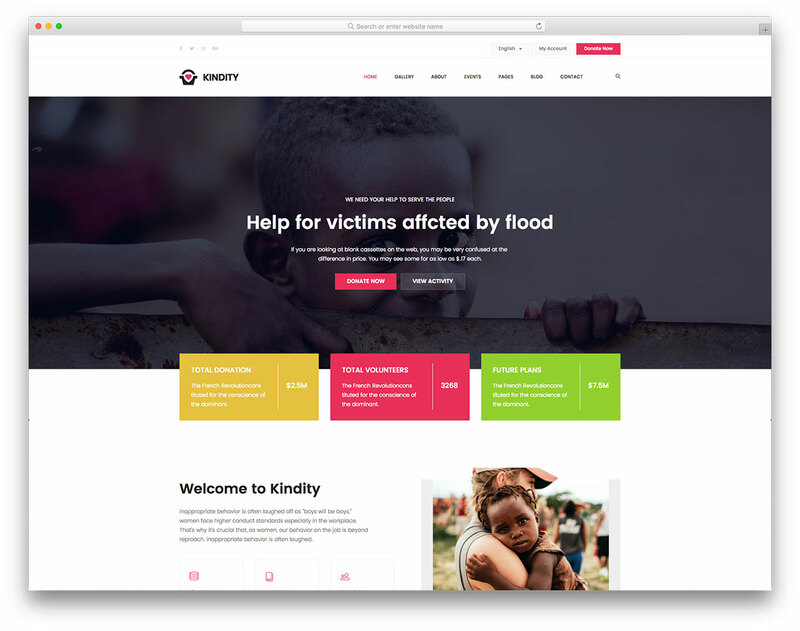 Are you able to help?